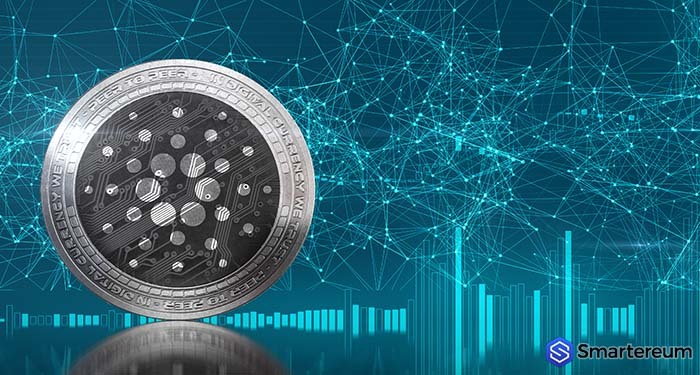 Cardano (ADA) price has been declining against the USD and it fell as low as $0.1220 today before attempting an upside correction. A crucial bearish trendline that had resistance at $0.1340 appeared on the hourly chart of Cardano (ADA) and USD. The ADA to USD trading pair is now moving forward toward the $0.1320 and $0.1340 resistance levels. Cardano (ADA) price is recovering gradually but it must move above the $0.1340 resistance to gain more momentum. After the Cardano to USD trading pair fell below the $0.1340 support, it continued to decline against the USD until it fell below the $0.1250 support and moved closer to the $0.1220 level. After reaching the $0.1220 level, the price started to correct upward and gathered enough momentum to go above the 23.6% Fibonacci retracement level of the last slope from $0.1449 to $0.1220. This is according to the price analysis of Aayush Jindal from NewsBtc. However, the price is facing some barriers upside around $0.1340 and must break this resistance level if it is to continue gaining. Staying below this level will to prevent gains short-term. This is the most important resistance level short-term. There is a significant bearish trend line that has been formed with resistance at $0.1340. The 50% Fibonacci retracement level of the last slope from $0.1449 to $0.1220 is at $0.1335. This will act as resistance upside making movement above $0.1340 difficult. 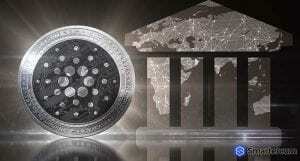 The technical charts show that the price of Cardano (ADA) will move higher but face resistance at the $0.1340 level. This will largely depend on the price movement of Bitcoin and Ethereum short-term. Downside, there is support around $0.1240 and $0.1220. The relative strength index is above 50 and the MACD on the hourly chart is in the bullish territory. The significant support level is at $0.1240 and the resistance is at $0.1340. The next few trading sessions are crucial in determining the short-term future of Cardano. Next articleIOTA Community is Toxic and the Technology Has Scaling Issues?